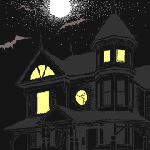 Get Ready for Halloween with Spooky Sound Effects. Add these sound effect to MorphVOX voice masking software and give your friends a good scare. You can now broadcast screams, evil laughs, growling and more. This is a free add-on for MorphVOX Voice Masking Software. Try it today. 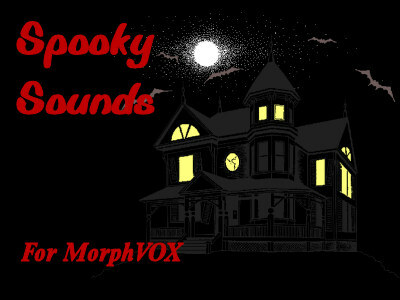 Note: Spooky Sounds requires MorphVOX Pro voice masking software. Check out this great offer!